Eat, Sleep, Tinker.CMP Archives - Eat, Sleep, Tinker. 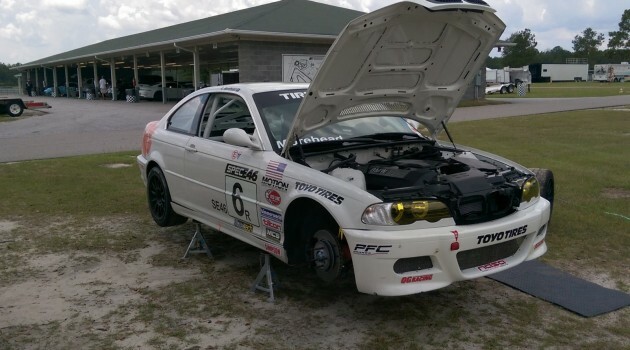 Testing at CMP with the Spec E46 ends early due to a cooling system failure. 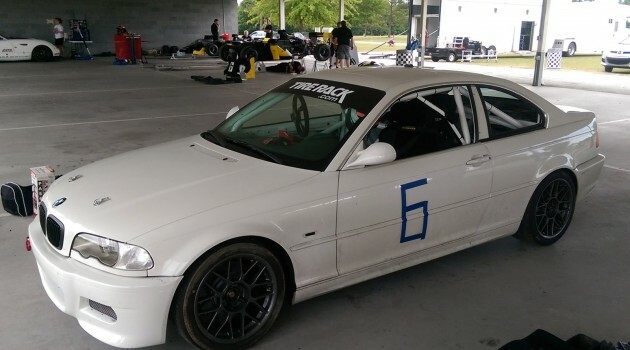 Test day at Carolina Motorsports Park to shakedown the Spec E46 race car for the first time. Disclaimer: everything on these pages is simply based on my personal experiences and opinion. 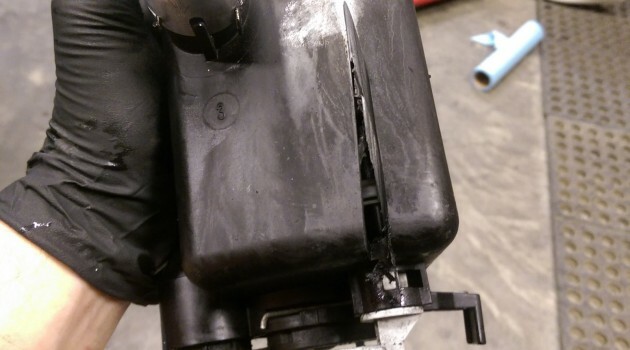 I'm not an ASE certified mechanic, so take whatever you read with a grain of salt. Perhaps it will help you in your own project, or at the very least, show you what not to do. If you find erroneous information, please let me know. I'm always open to suggestions or new ideas, so don't hesitate to contact me. 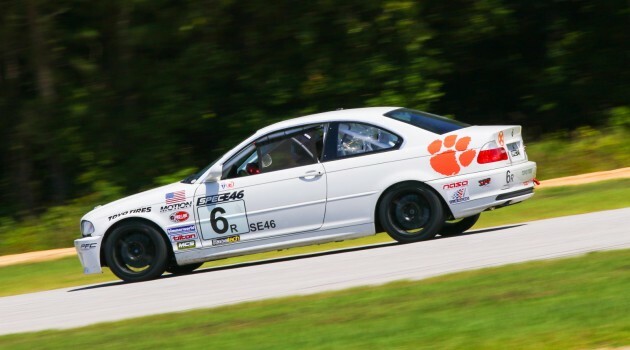 All about EST… and the author.